Open a Markets.com Account Now! 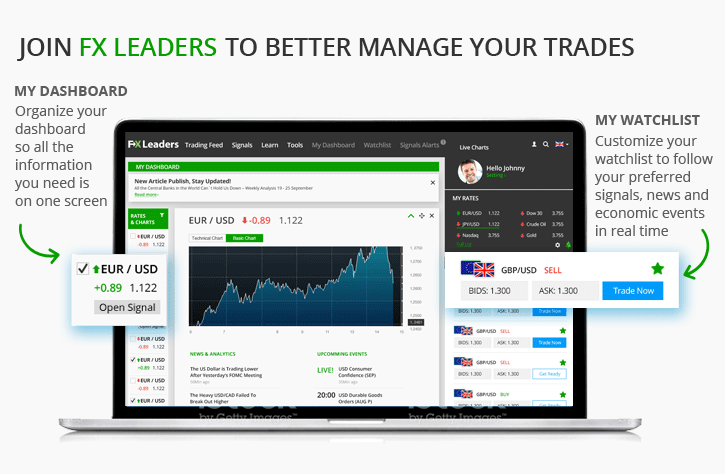 Open an eToro Account Now! Open an Avatrade Account Now! 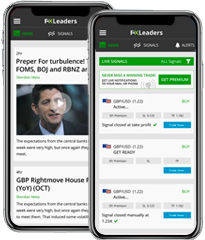 Ripple is traded on the above-mentioned forex brokers’ trading platforms with contracts for difference (CFDs). It’s just as easy as trading other financial instruments like commodities, stocks, and forex currency pairs. When trading Ripple, you can use take profit, stop loss and any of the different entry orders offered by these reliable brokers. A safe way to trade ripple is with low leverage or no leverage at all. Buy-and-hold trading strategies have yielded amazing results trading ripple. Of course, short-term trading strategies like trading the price action can also be successfully implemented on this unique and powerful cryptocurrency.